the quality of being attractive in a crafty way. Launching the Blog with a GIVEAWAY! So while I am not new to blogging, I am new to blogging about all things crafty. Since I have been a partaker of many giveaways, winning way less than I have lost, I thought it would be nice to launch my new site with a giveaway. 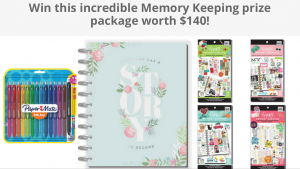 MAMBI, has added Memory Keeping to their planner collections. It’s like scrapbooking on a calendar. 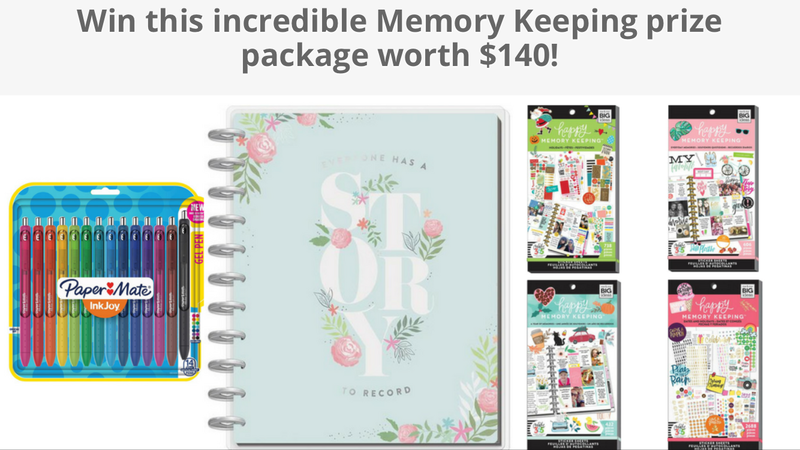 LOL I think it’s a great idea for people who want to collect memories, but have little time. By the end of the year, if you’re diligent, you’ll have a planner dedicated to photographs with journal entries centered around events that happened over the past months. Giveaway starts today and ends on the 28th. Copyright © 2019 Craft Appeal. A fine place to get in touch with your crafty side.